Hijab: A headscarf, it covers the hair, ears and neck leaving the face fully uncovered with the rest of the body clothed separately, even with jeans and high heels. They come in many colors and styles. 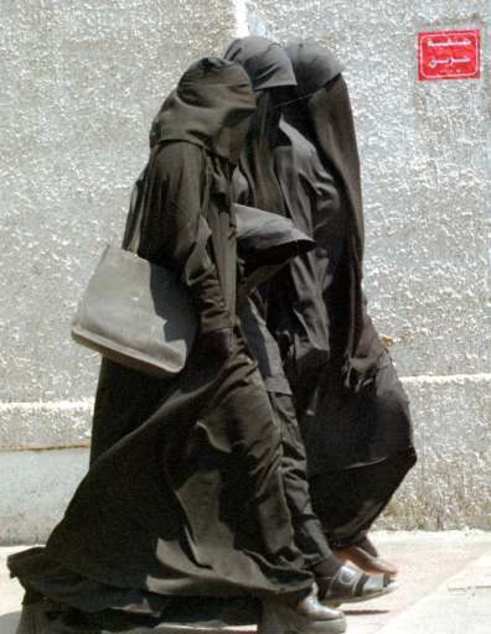 Jilbab: A long shapeless cloak, worn over other garments. 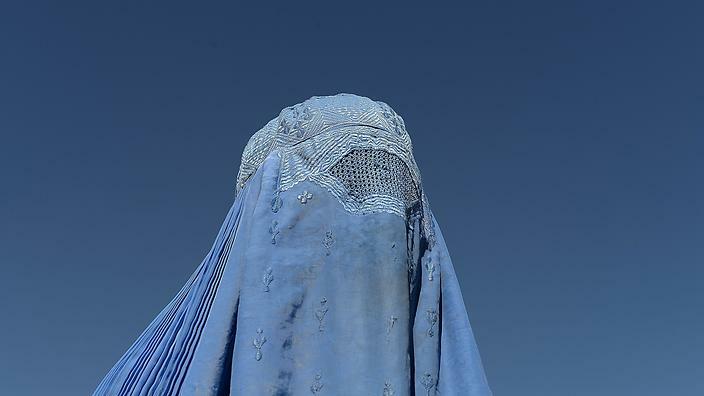 Does not cover the head and is worn in addition to a Hijab. They are most commonly dull pastel tones in Jordan and the Middle East but can be brightly colored silky varieties in South East Asia and the subcontinent. Abaya: Similar to the Jilbab except usually in black only and made from softer materials. These are more “fitted”, though still loose and often have matching hijabs, giving the garment a uniform look. The face is often uncovered. These can vary widely in detail from completely undecorated ones to those garnished with coloured patterns and ‘jewels’. It is this aspect of ‘decoration’ and their slightly form fitting character that makes them less ‘pious’ than a Jilbab in the eyes of some men.